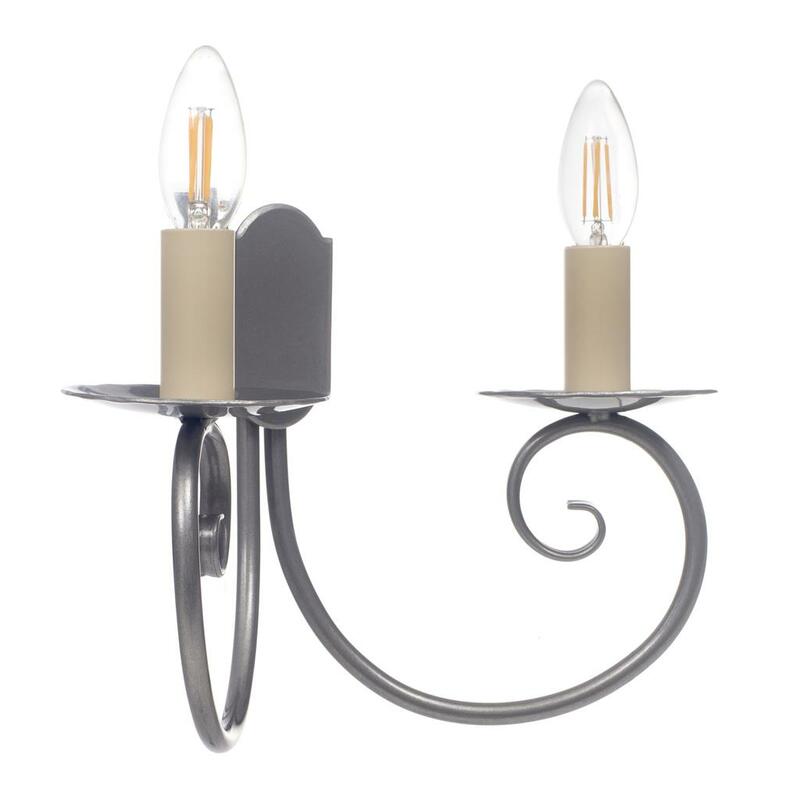 An attractive scrolled design which has a simple elegance, hand made in iron, it is given a beautiful polished finish. 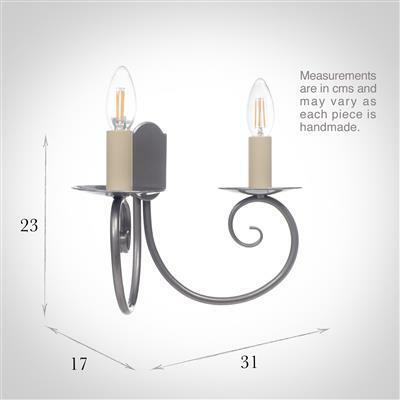 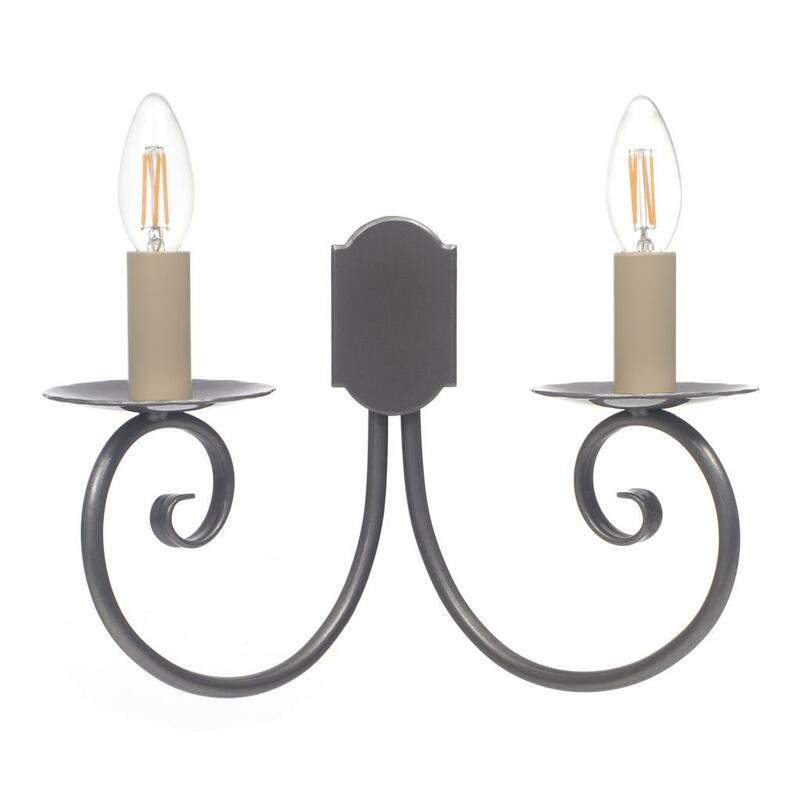 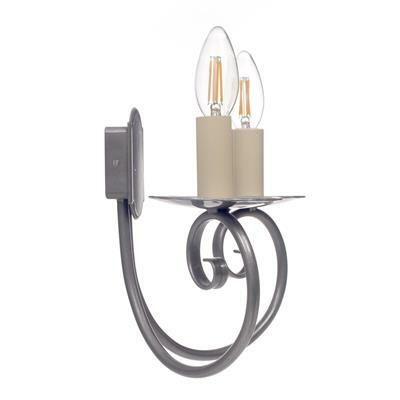 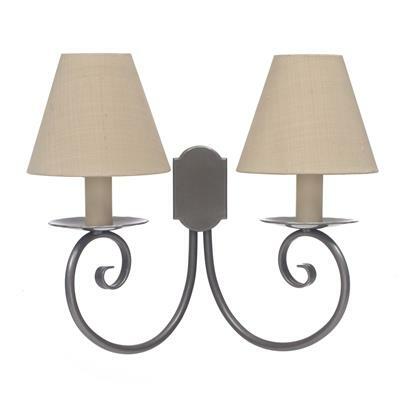 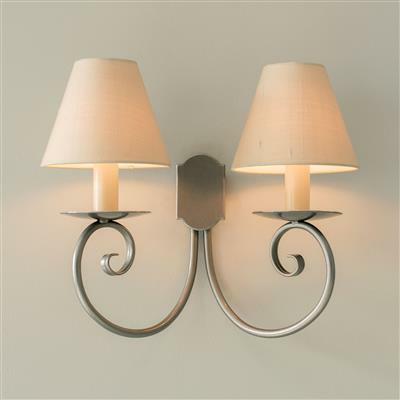 This would be great for bedroom or dining room lighting. The Scrolled Wall Light is one of our larger wall lights. 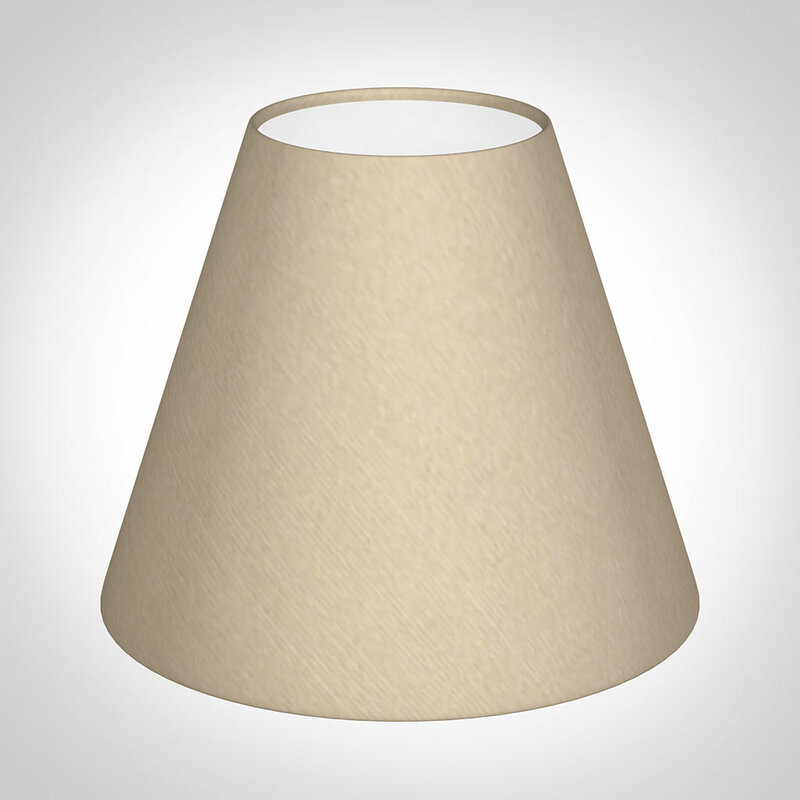 Whilst it doesn't overpower a small space it works well in a large room. This double wall light is also available as a single.